Miral and Warner Bros. officially announced that a Warner Bros. themed destination is set to open in Abu Dhabi. Situated on Yas Island, one of the world's leading business, leisure and entertainment destinations, the development will include the only Warner Bros. branded hotel alongside the immersive theme park. The first phase of the project, Warner Bros. World Abu Dhabi, is set to open in 2018. 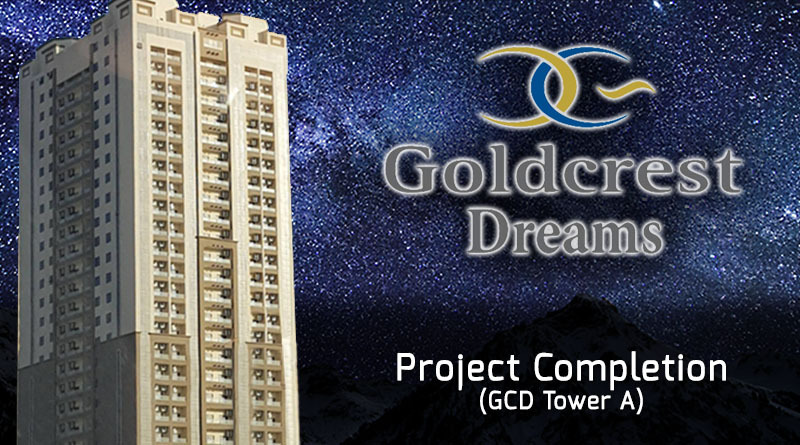 Construction is underway and rides are in production. 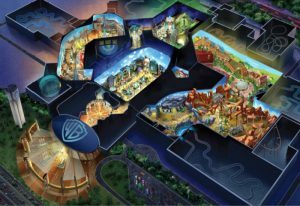 Warner Bros. World Abu Dhabiwill bring together stories and characters from the Studio's unparalleled portfolio of DC Comics Super Heroes universe including Batman, Superman and Wonder Women as well asWarner Bros. Cartoons such as Bugs Bunny, Scooby-Doo and Tom and Jerry. Guests of all ages will be able to step inside Gotham City and Metropolis, and experience the cartoon worlds of Looney Tunes, Hanna-Barbera and more, all under one roof. Located alongside the world's first Ferrari branded theme park, Ferrari World Abu Dhabi, and the iconic Emirati themed mega water park, Yas Waterworld, Warner Bros. World Abu Dhabiwill help Yas Island take its annual visitor tally from 25 million in 2015, to 30 million in 2018, reinforcing Yas Island's leading position as home to ultimate leisure and entertainment experiences. His Excellency Mohamed Khalifa Al Mubarak, Chairman, Miral, said: "It is incredibly exciting to announce that we are bringing the iconic Warner Bros. brand to Yas Island. Miral's investment in the Warner Bros. World Abu Dhabi theme park is estimated at 1 billion dollars and is a milestone in the emirate's journey to put Abu Dhabi on the global map and become one of the world's leading tourist destinations. "By meeting the global, regional and local demand for a world-class entertainment destination, supported by an equally world-class travel and tourism infrastructure, we are fulfilling our ambition to drive visitor numbers and enrich the UAE's appeal as a truly international destination that appeals to both residents and travelling guests. 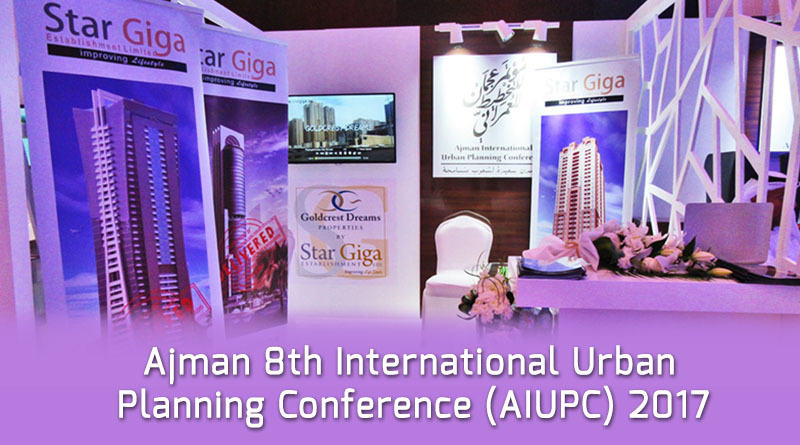 Miral is central to this development with a number of significant and exciting projects in the pipeline," continued Al Mubarak. Kevin Tsujihara, Chairman and CEO, Warner Bros. Entertainment commented, "Warner Bros. has been entertaining audiences for more than 90 years with the world's most-loved characters and franchises. Working with our partners at Miral, we'll bring this expertise to Yas Island, one of the world's leading entertainment destinations, to create a fully-interactive, innovative and unique experience that will allow fans of all ages to experience the most exciting aspects of Warner Bros. in a completely immersive environment." Mohamed Abdullah Al Zaabi, CEO of Miral, said: "Yas Island will continue looking to expand on its offerings for its visitors through strategic partnerships with world leading organizations. The Warner Bros. themed destination will be a major step in maintaining Yas Island's momentum and is expected to create more than 1000 jobs for the Emirate. We at Miral are very excited to see Warner Bros. World Abu Dhabi take shape over the coming months." 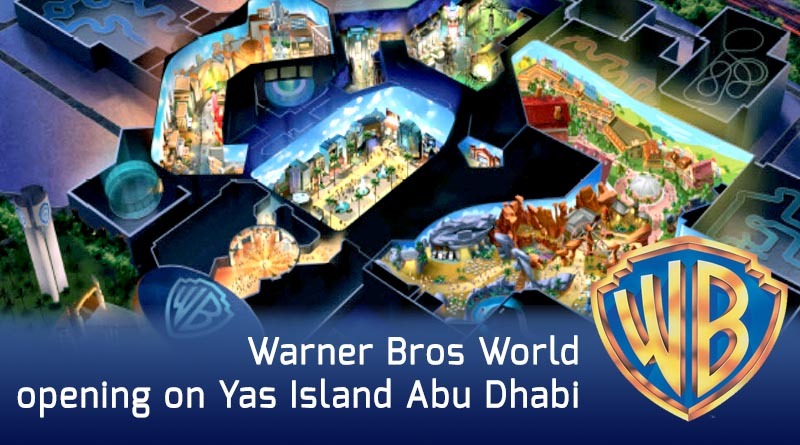 Miral is developing Warner Bros. World Abu Dhabi under license from Warner Bros. Consumer Products.